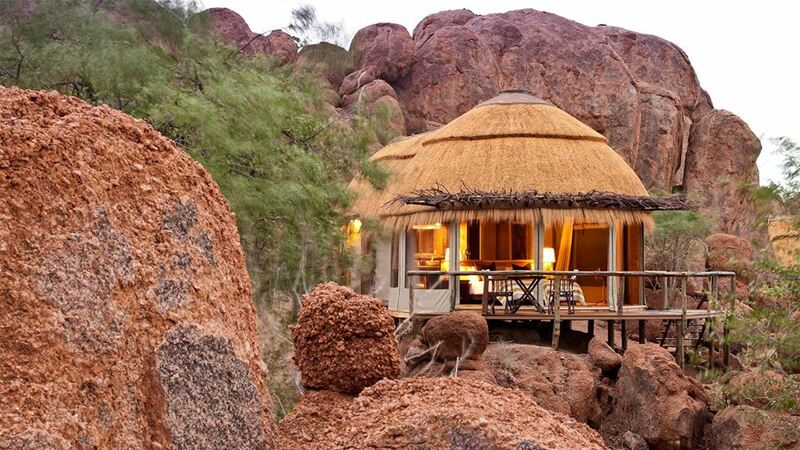 Namibia has been awarded the Best Destination for Safari and Wildlife of the Pacific Areas Travel Writers Association (PATWA) award at Berlin’s Internationale Tourismus-Börse Berlin (ITB) in Germany. 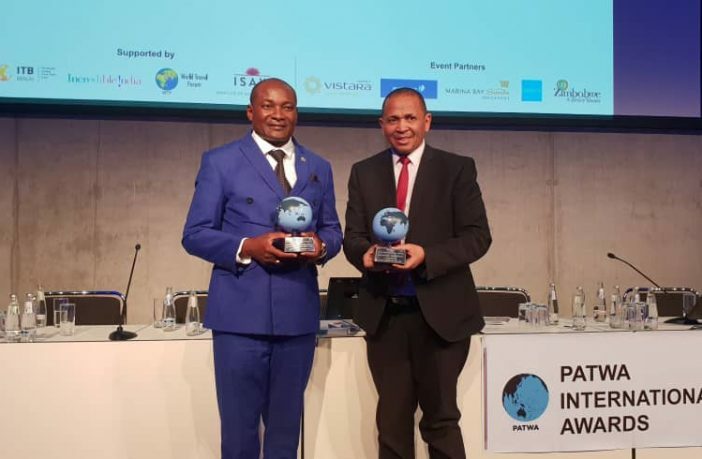 ITB is the world’s largest tourism trade fair and Environment and Tourism Minister, Pohamba Shifeta, on Thursday received the award on behalf of Namibia Tourism. Shifeta was also awarded ‘Tourism Minister of the Year- Emerging Destination.’ He said he was humbled and felt privileged for Namibia to have been recognised and honoured with the award. “The awards to Namibia could not have come at a better time than now, when we are battling to control poaching of our rhinos and elephants. This will encourage us as the authority and our various stakeholders to do more to stop poaching of high value species,” he said. The nomination shortlist is made each year by a jury and recommendations of the PATWA International council and members across many countries. Shifeta said the award stems from the government of Namibia realising right at the onset of independence in 1990 that the natural assets are the bedrock of her tourism industry and ensured that the protection of Namibia’s nature and wildlife was enshrined in the Constitution. Shifeta said Namibia has gained a worldwide reputation for its innovative approaches of linking conservation to poverty alleviation through this conservancy programme and pro-poor tourism initiatives. This programme will continue to provide communities with incentives to manage and conserve their areas and natural resources to unlock enormous tourism development opportunities and benefits from the use of wildlife. There are currently 83 registered conservancies in Namibia benefiting thousands of rural communities through employment, cash income, social projects and in-kind benefits. “We pride ourselves as among the global leaders in conservation and that we are offering you all tourists of the world not only a safe and incredible safari and wildlife experience, but we offer an opportunity to contribute to ecological preservation and biodiversity protection,” he remarked. As Namibia celebrate the award, Shifeta gave the main credit to the women and men in the rural areas who are living with wildlife, striving for balanced land use and a healthy environment. He said game does not need to be eradicated from a landscape because it may pose a threat to crops or livestock but can be integrated with other rural livelihood activities. Next Article Is Zimbabwe Pricing Itself Out Of Business?